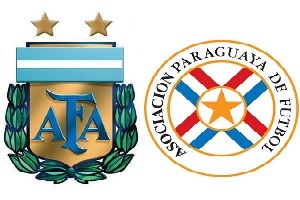 Argentina will face Paraguay in the Semi-Finals of Copa America. Argentina defeated Colombia with penalties, while Paraguay defeated Brazil also with penalties to reach this stage. They have already played against one another in Group B. It was a 2-2 draw with a lot more chances for Argentina. Now they will play again, but this game is more important and I don't think that La Albiceleste will make another draw. Messi, Aguero, Mascherano and Di Maria will all play and it is always a prerequisite for an interesting game. Argentina will win this match and will qualify for the final.